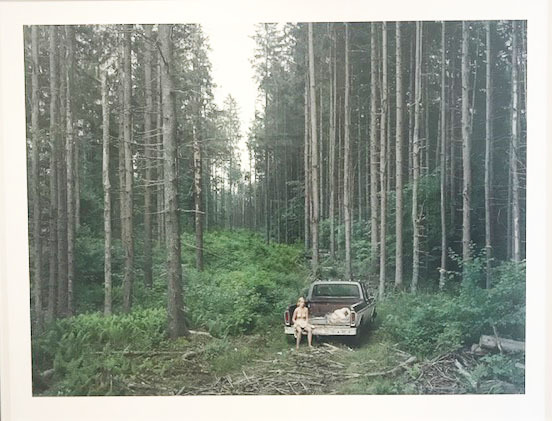 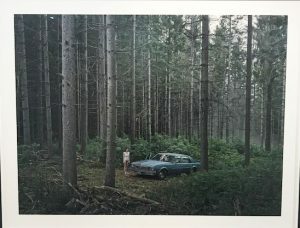 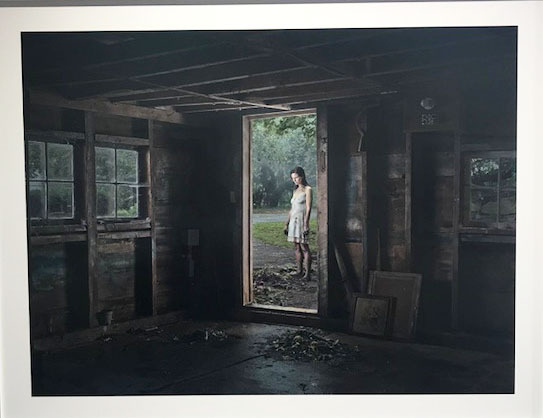 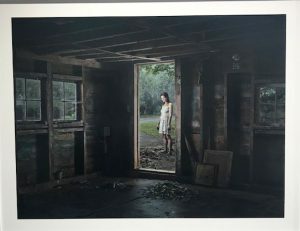 Gregory Crewdson, the american photographer whom established and accomplished the technique of darkening tableaux of neighbourhoods and houses. I have always loved his work because of the unknown context behind each photo, he allows each image to tell a story that is completely up to your imagination – almost confirming the doubt we have upon the 21st century, American society. 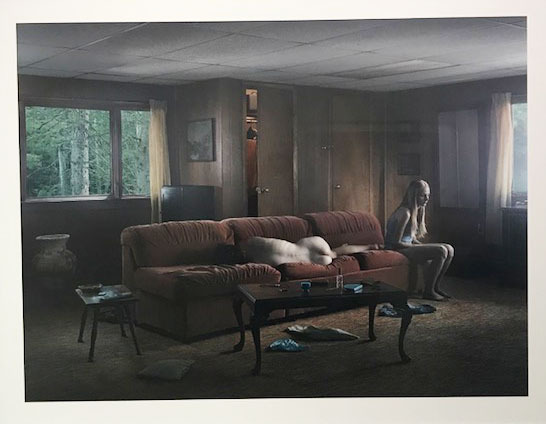 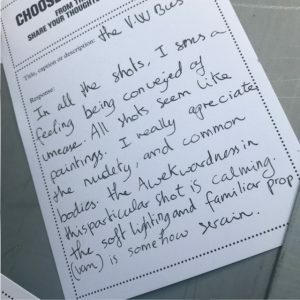 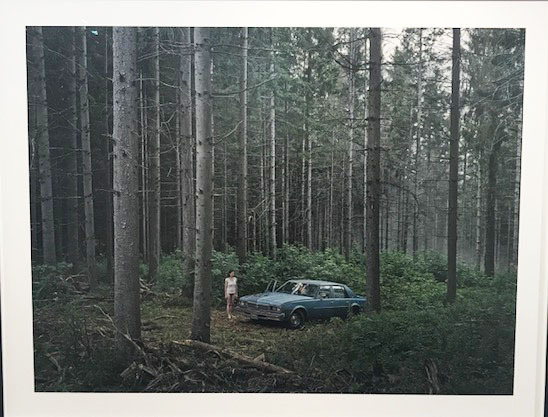 How Crewdson manages to capture the photos in such a light where they truly seem like paintings is so interesting as you realise how precise and carefully thought through his work is.